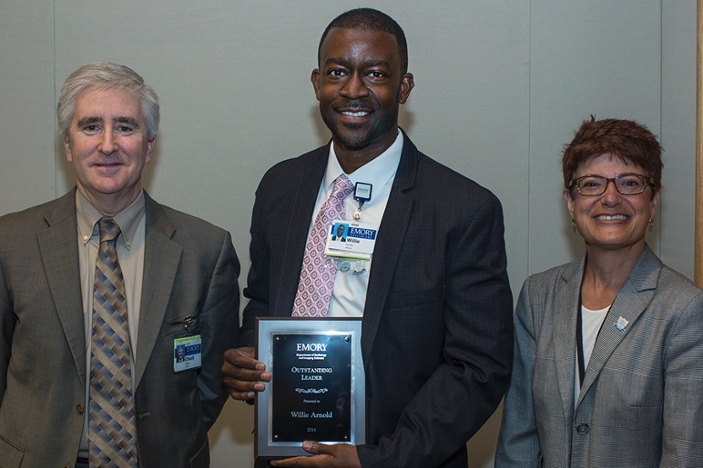 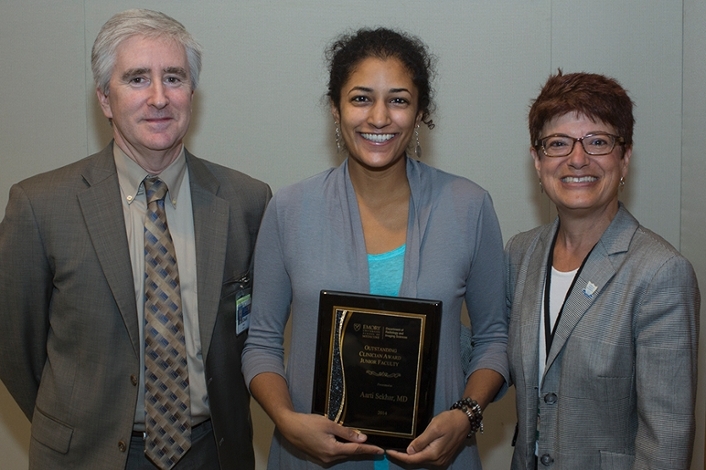 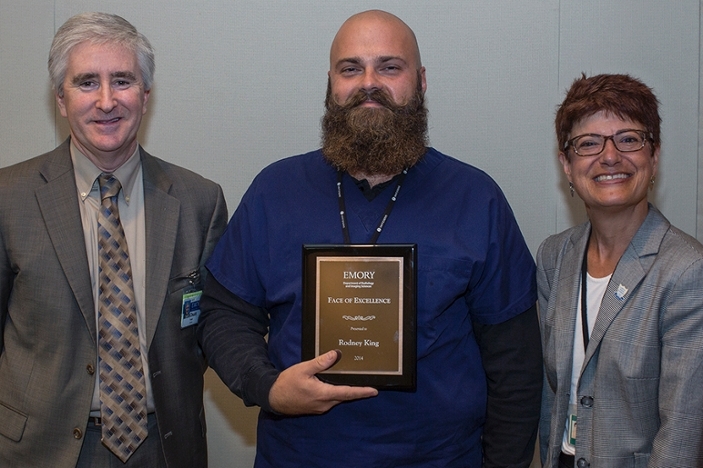 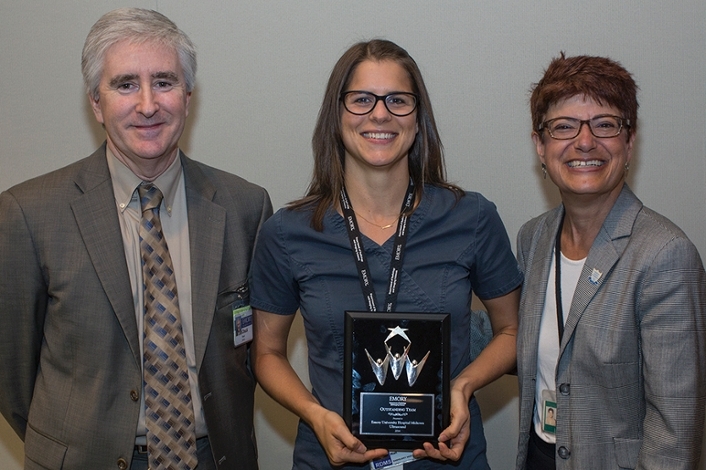 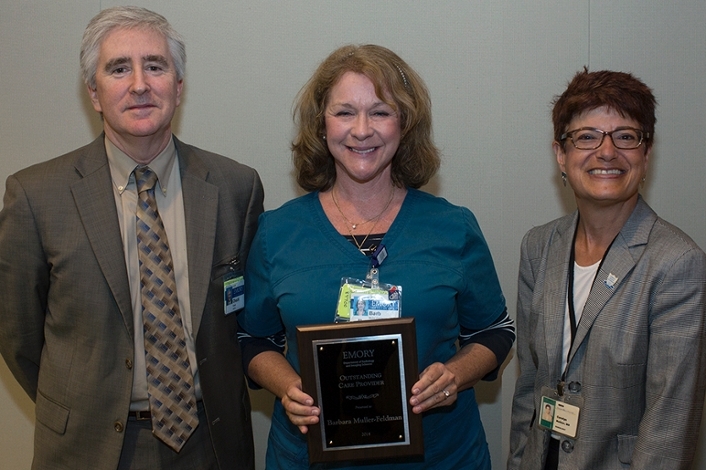 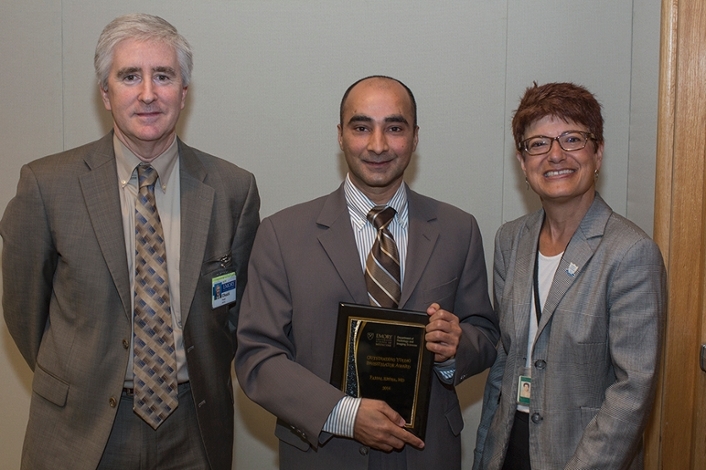 The Department of Radiology and Imaging Sciences first joint Faculty and Staff Awards ceremony took place on Wednesday, September 3, 2014. 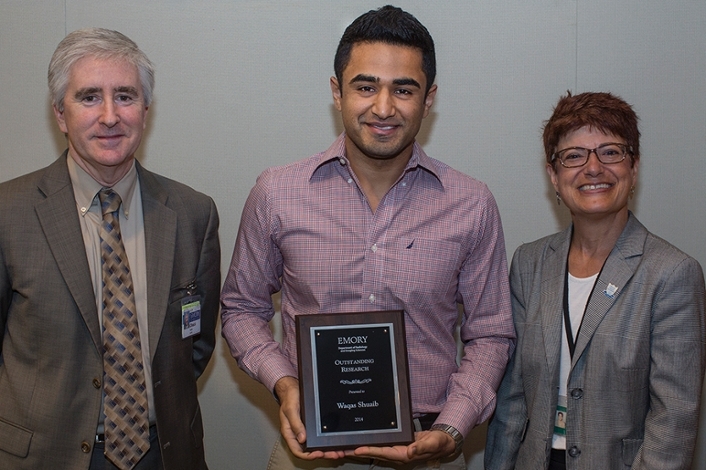 Thank you to all who submitted award nominations and attended the event in recognition and support of their peers. 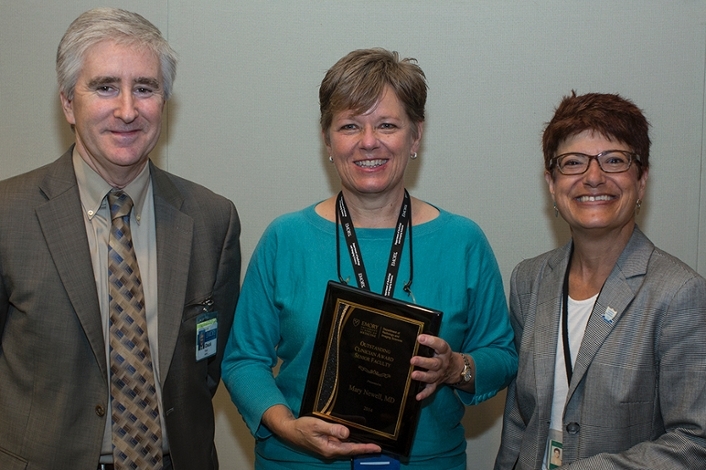 This year, there were 37 qualifying nominations across the staff, faculty and team award categories. 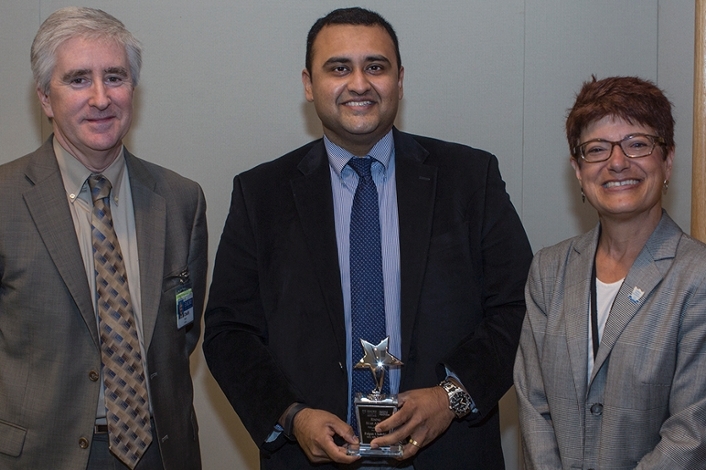 Congratulations to all of the nominees and winners!